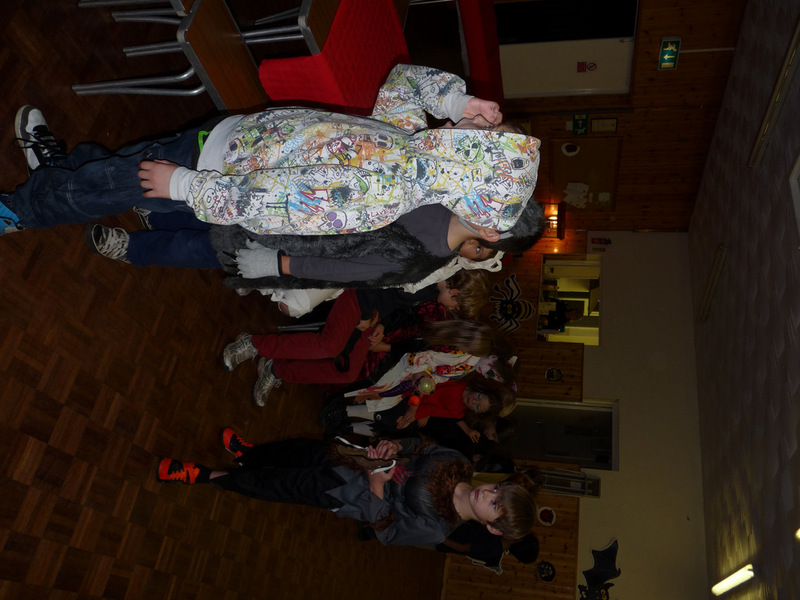 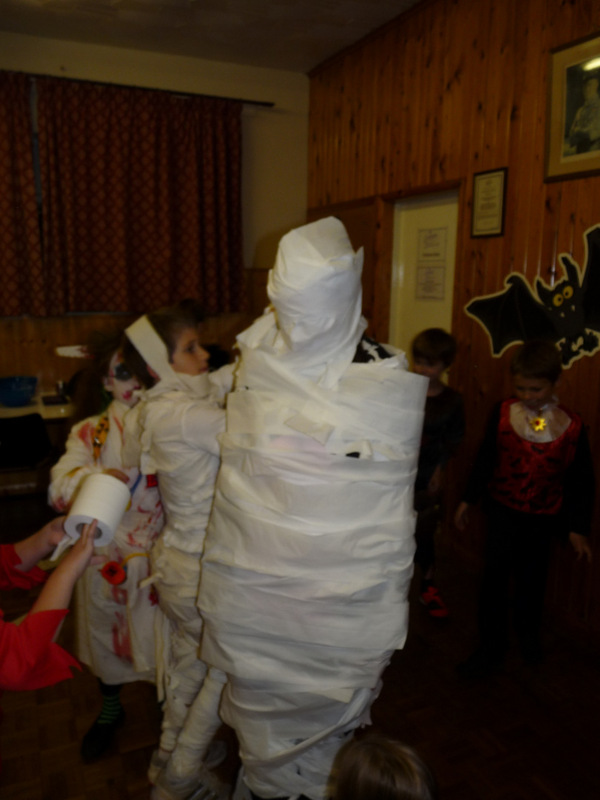 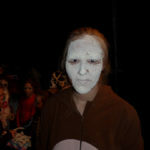 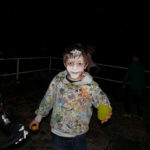 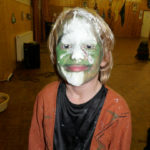 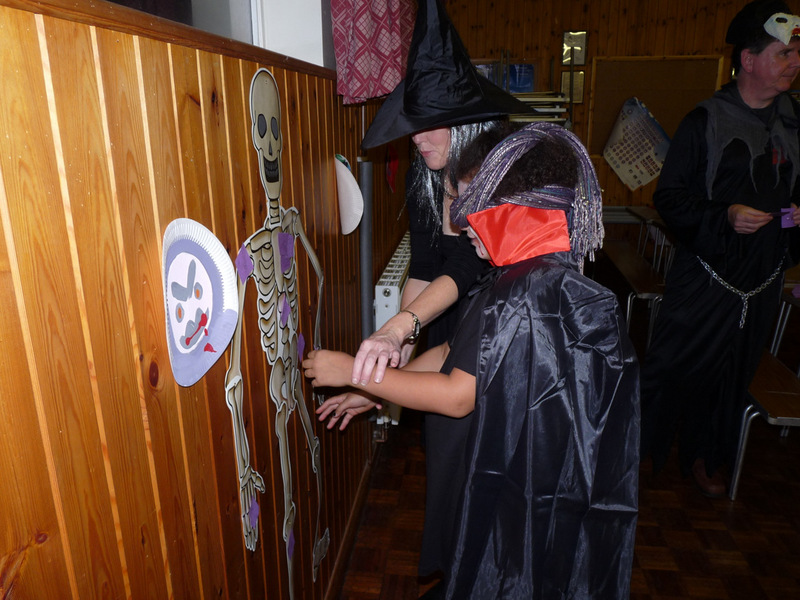 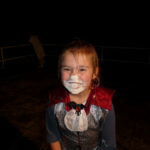 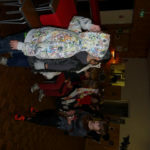 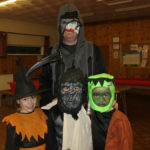 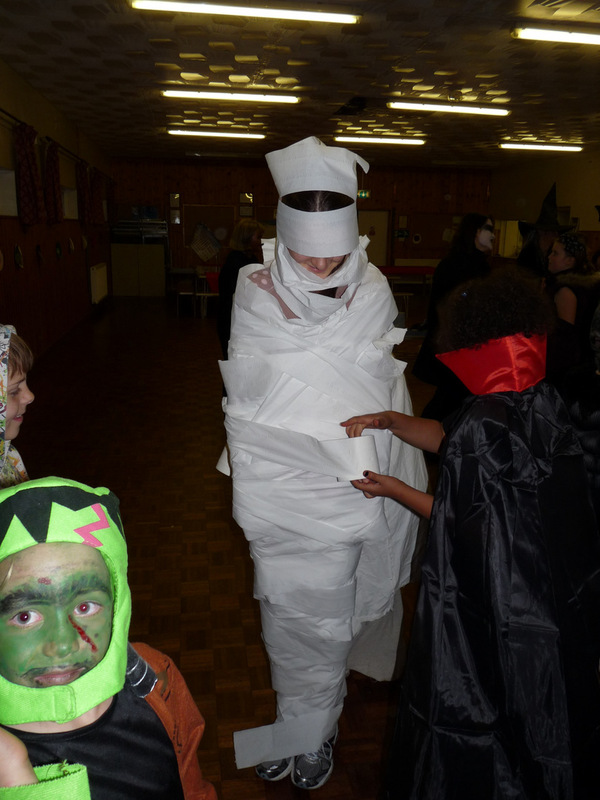 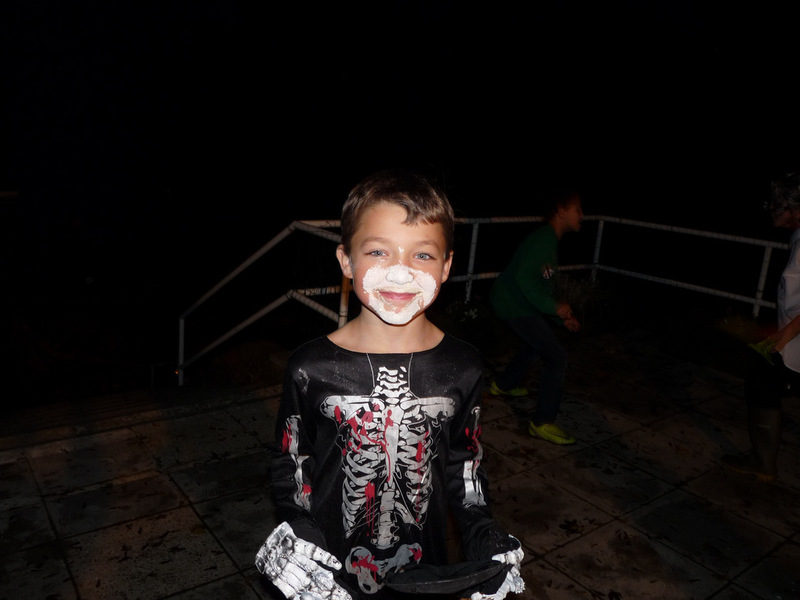 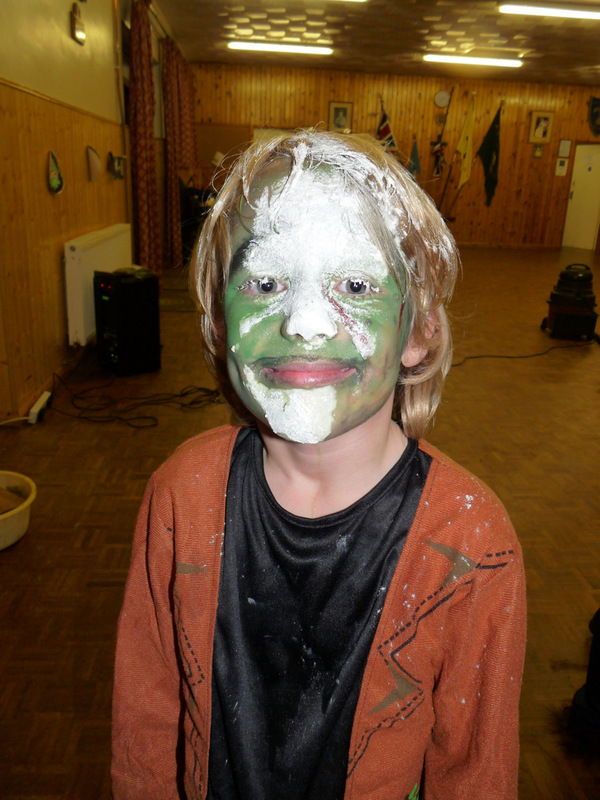 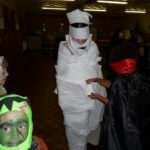 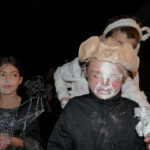 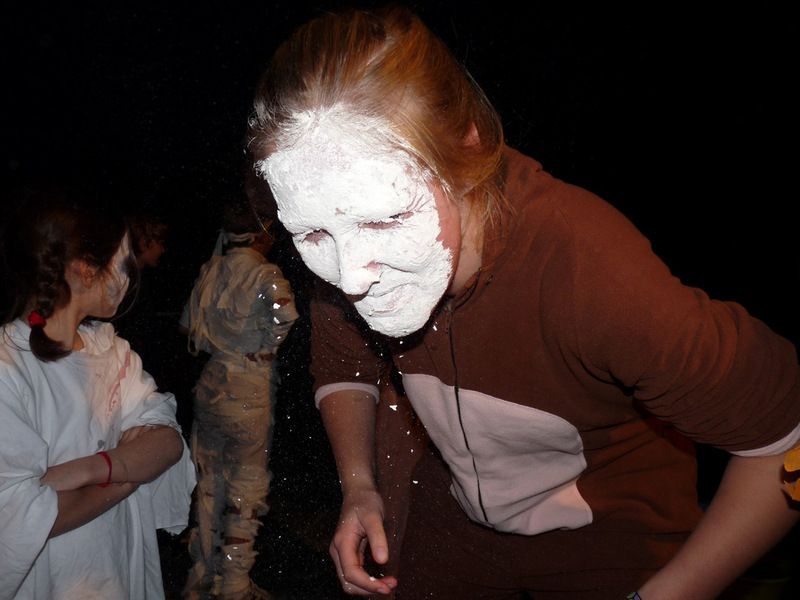 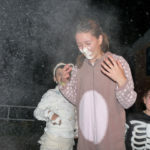 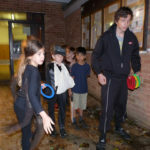 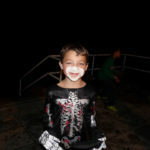 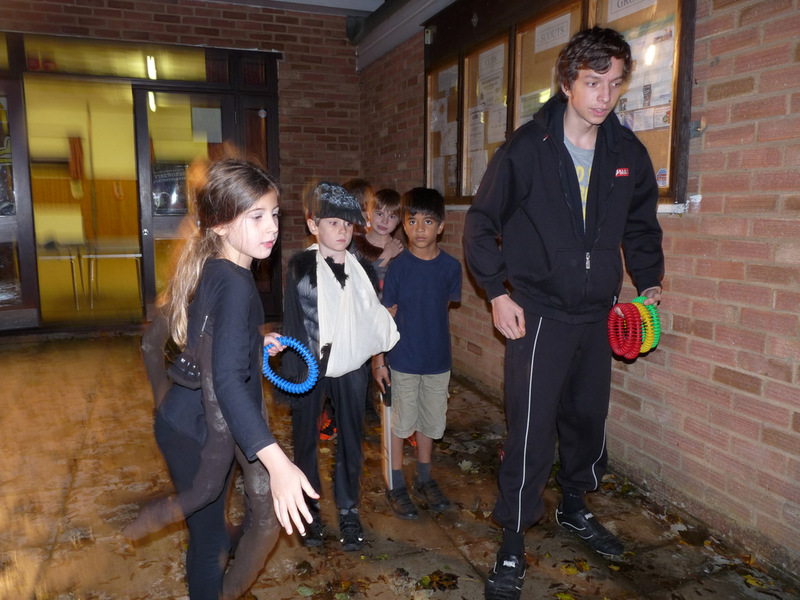 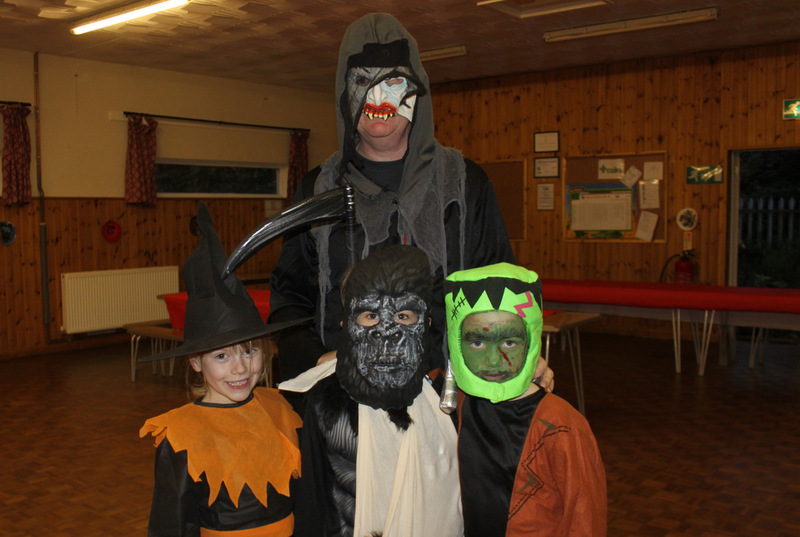 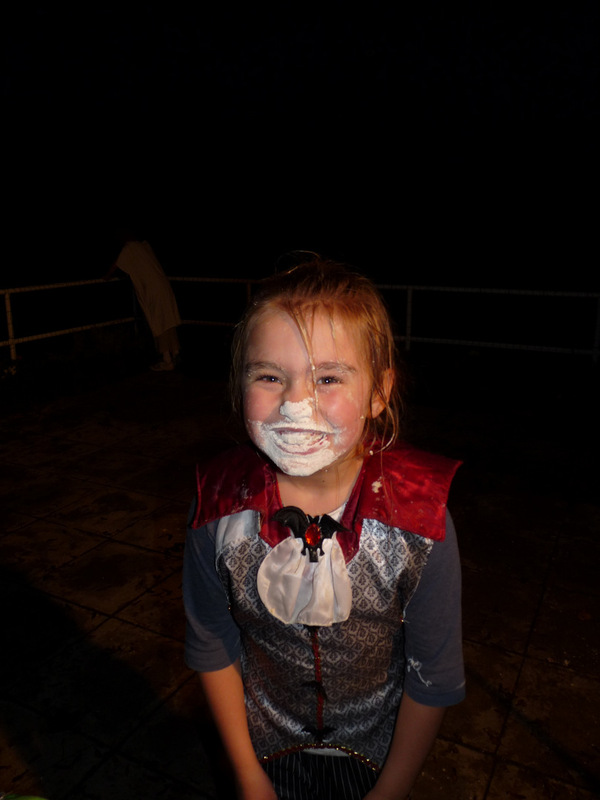 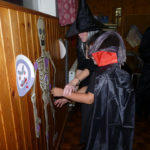 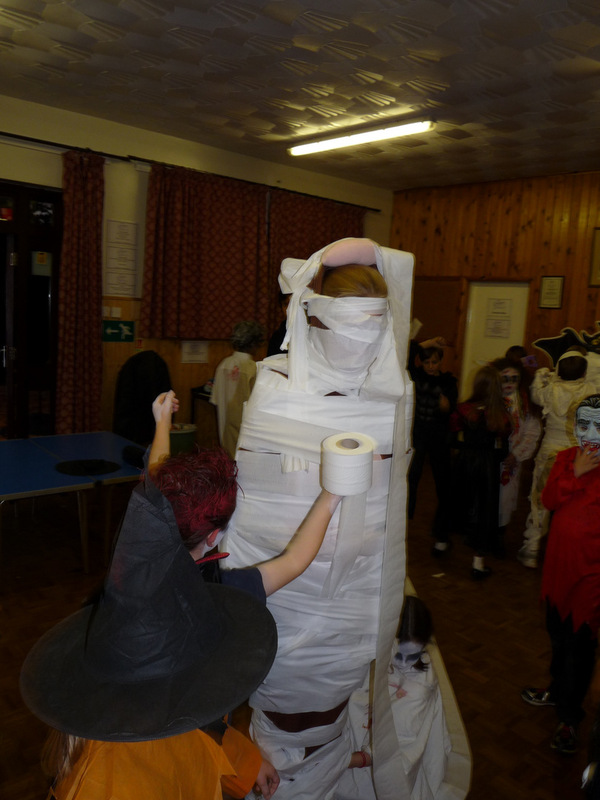 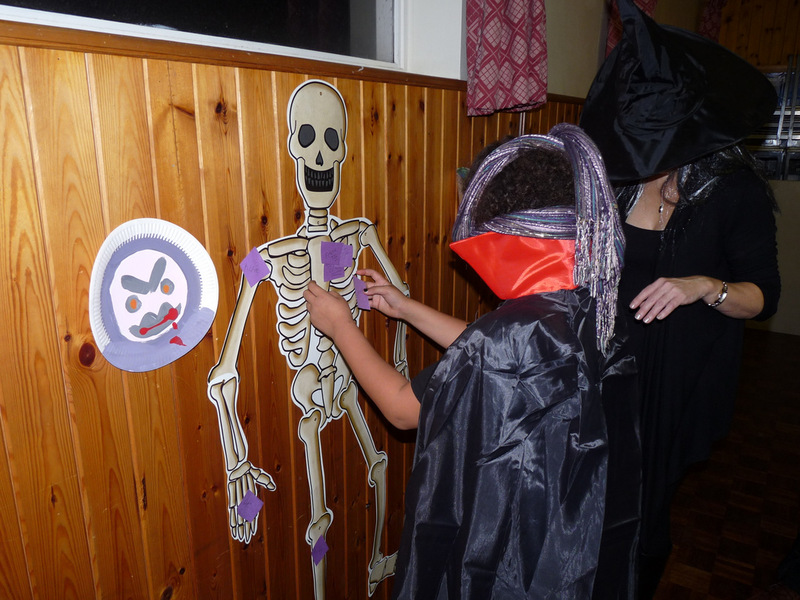 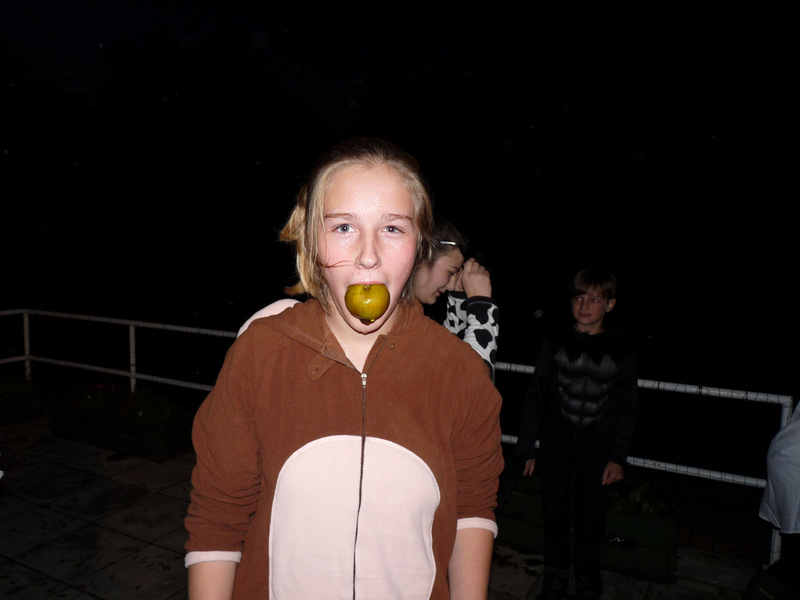 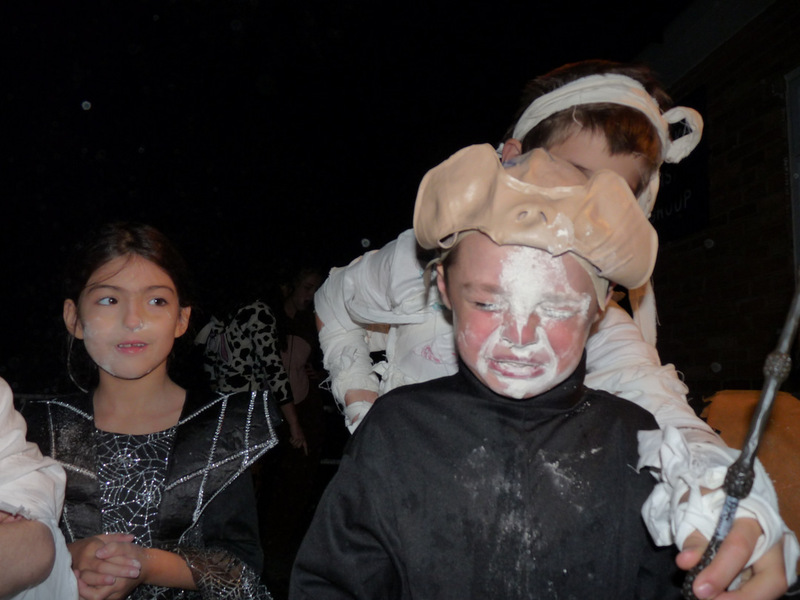 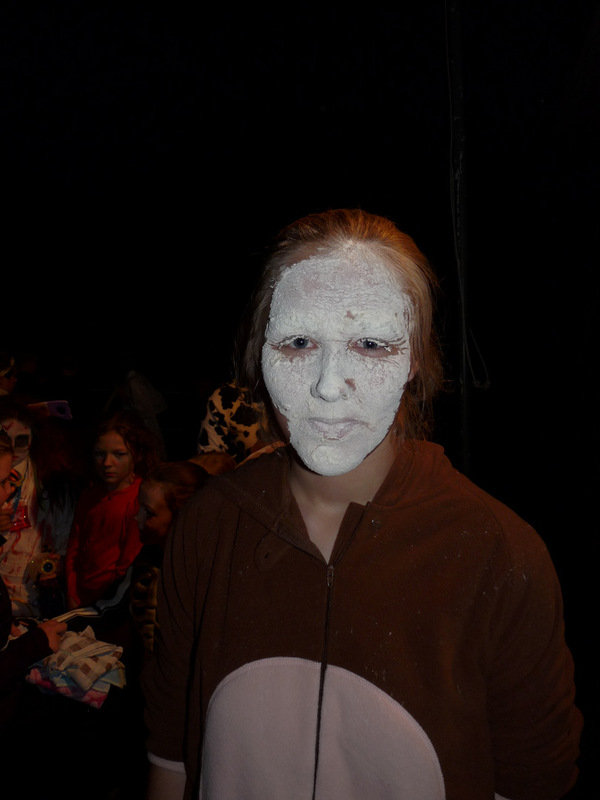 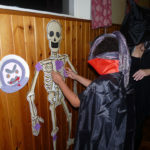 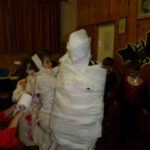 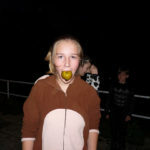 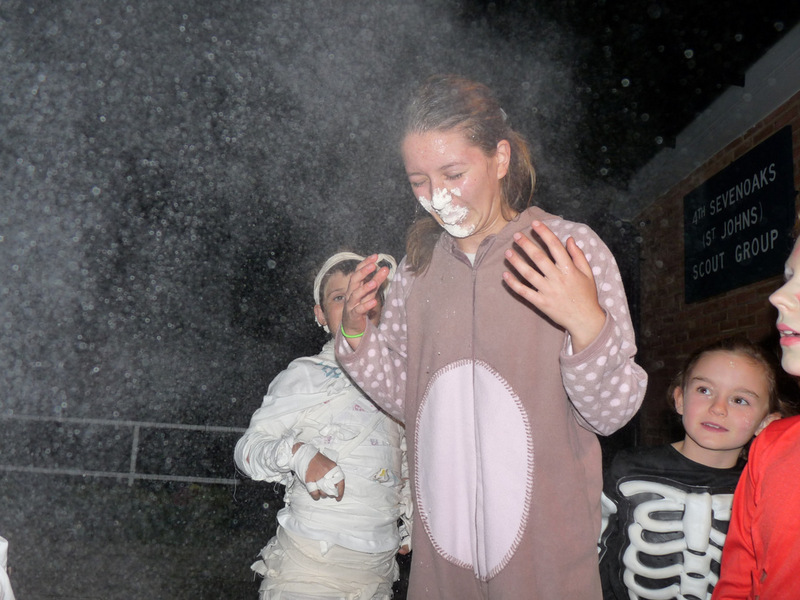 The beavers and cubs had their Halloween party last night, and what a gruesome gathering it was! 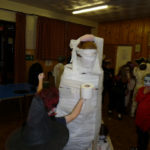 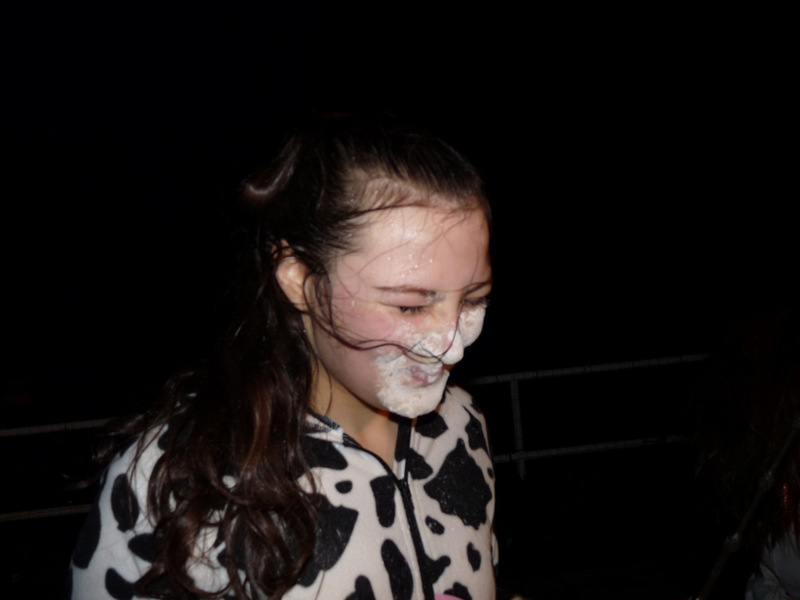 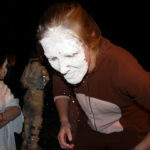 Despite the fearsome sight, the ghouls set aside their differences and enjoyed a selection of party games including the now-traditional bobbing for chocolate in flour. 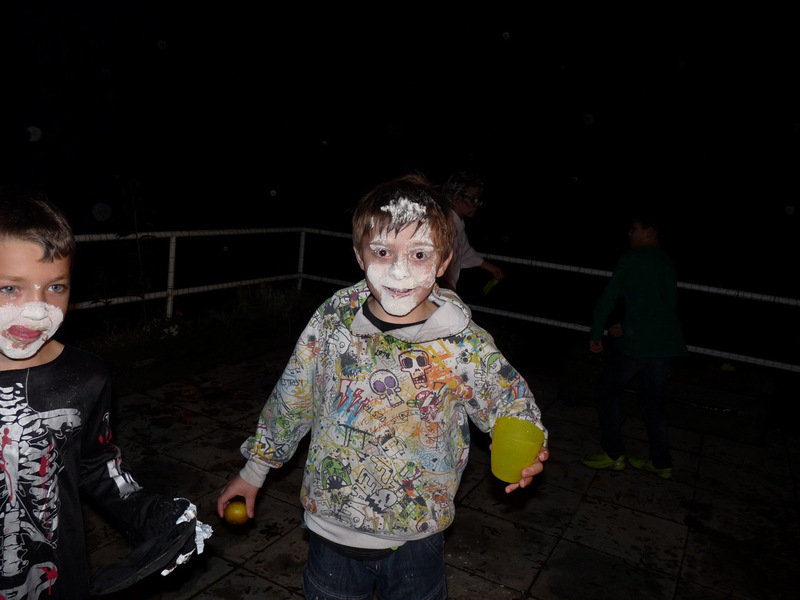 The evening ended with a nice selection of party food and a test-run of our new popcorn machine! 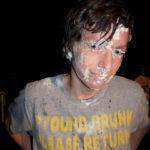 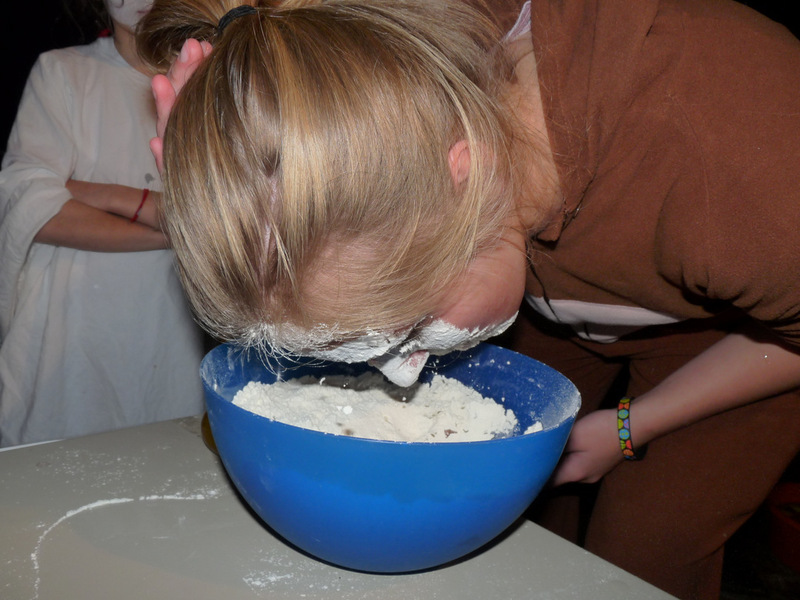 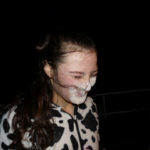 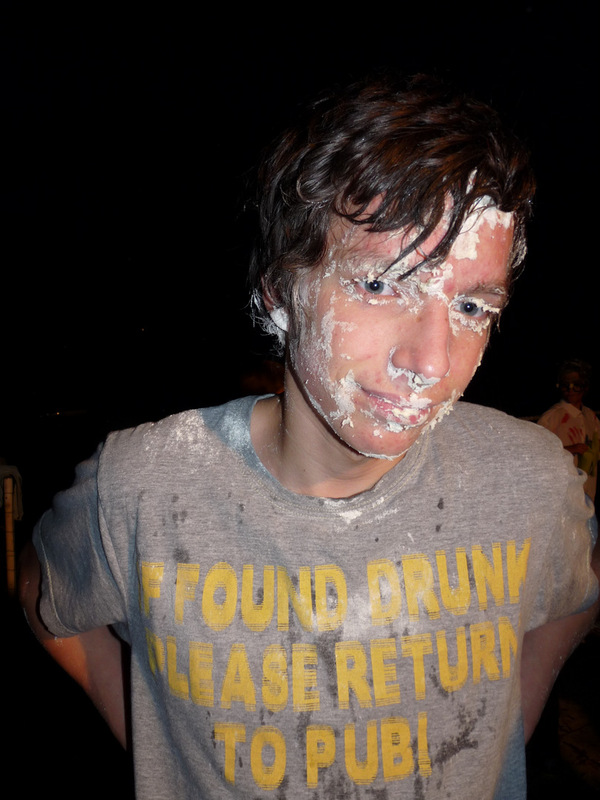 Previous PostScouts Compete in County Cooking CompetitionNext PostFireworks Night This Friday!